Its been a long time since I was here. As usual, starting something new is often harder then expected. I really enjoyed writing my short blog while I was doing it but I have had a hard time finding the time to keep it going. Hopefully, I will have another project that I can blog about soon. It is fun to share the great projects that we are doing for the homeowners in Southeastern Wisconsin. In the meantime I am happy to let everyone know that Urban Herriges & Sons, Inc. received two Gold awards at the recent Wisconsin Remodelers Award Banquet. There was a gold in the category Whole House Remodels $250,000.-$500,000.00 and a Gold in Residential additions $150,000.00-$250,000.00. 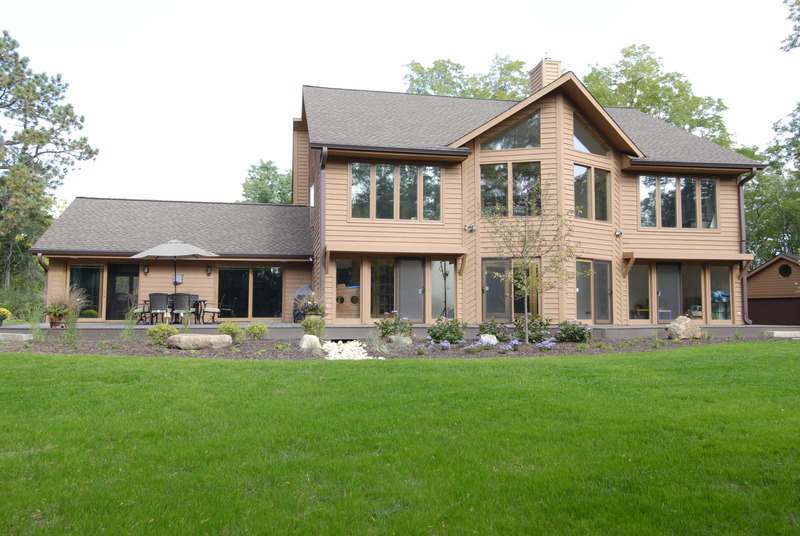 This is the beautiful addition that won a Gold last Friday at the Wisconsin Remodelers Award. 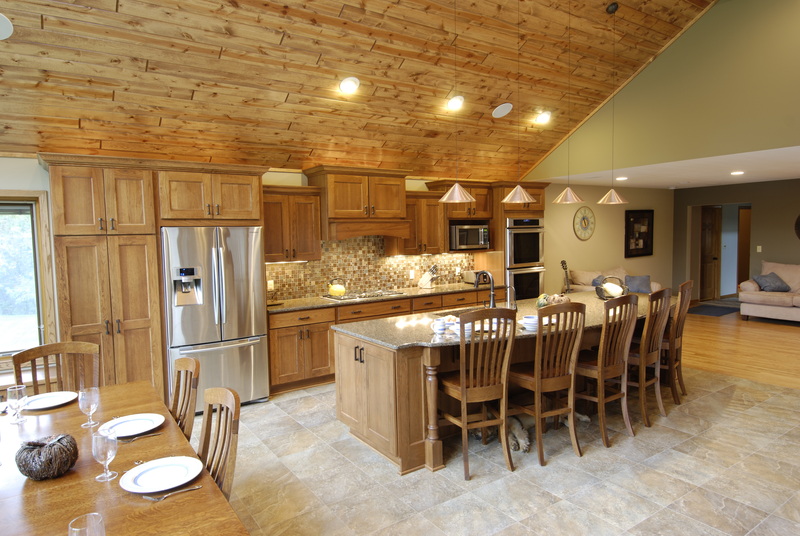 The interior of the addition is a beautiful new kitchen with a large gathering space for entertaining. 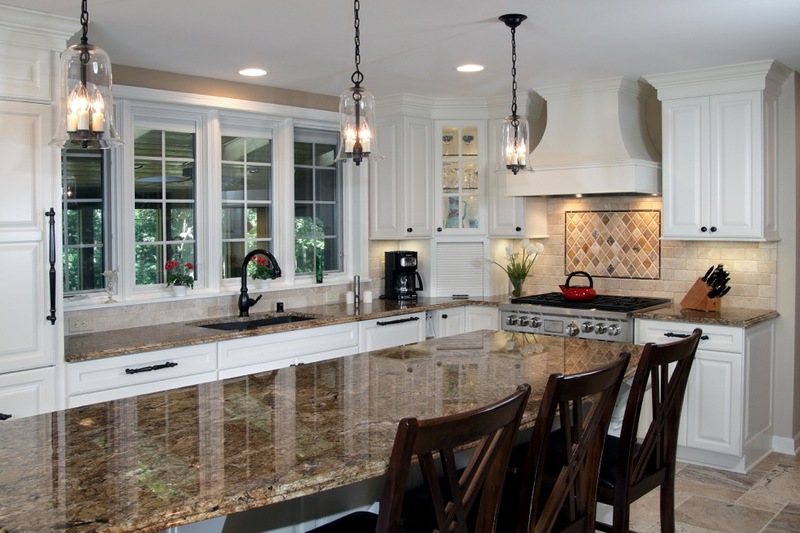 The kitchen is the showcase of the Gold Award winning Whole House remodel. The new powder room used to be part of an existing Den. 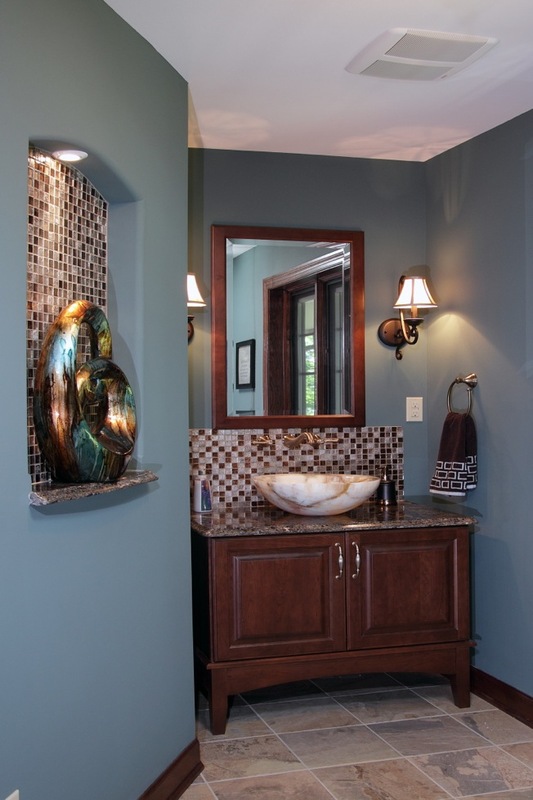 This Powder room photo has been a real hit on the web site houzz.com. It has received thousands of hits and tons of positive comments. The magnifies gold counters and onyx vessel sink turn it into a tiny jewel box of a room. Urban Herriges & Sons is excited to have gotten of to such a great start of the new year. My plan is for this blog to be part of 2014 as well. See you soon.